Are you looking for professional education online training courses for teachers? Have Fun Training has online classes for teachers and educators. These elearning courses are perfect for extended learning. With these online trainings, you will be given a professional interactive training, free activities for your classroom, free educational music, and lesson plan ideas. These teacher trainings will help you become an effective teacher. 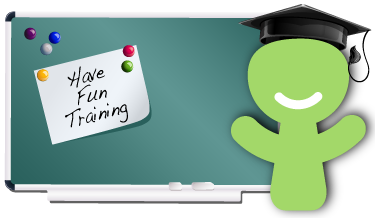 Have Fun Training online courses are perfect for teachers, parents, homeschooling, and daycare centers. Sign Up for a Free Account, then you will be able to view all the Have Fun Training courses available.